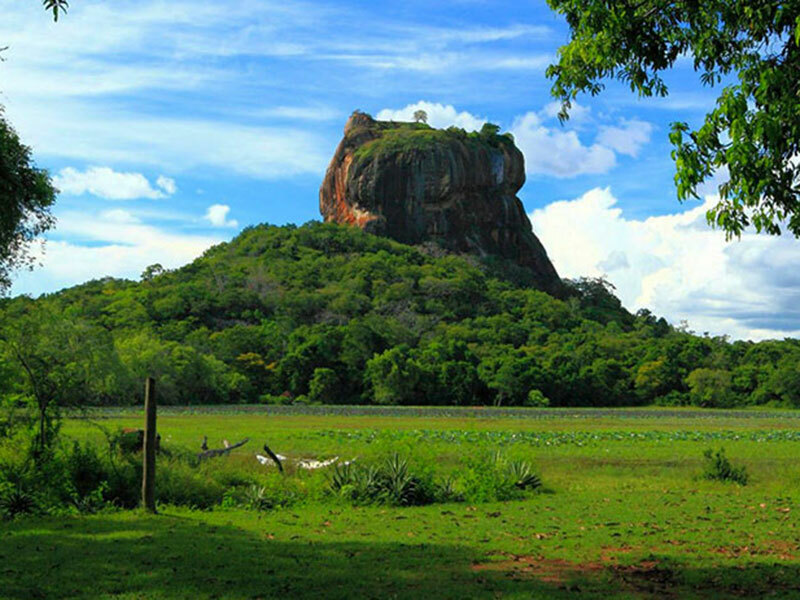 Explore the best of Sri Lanka in your style. 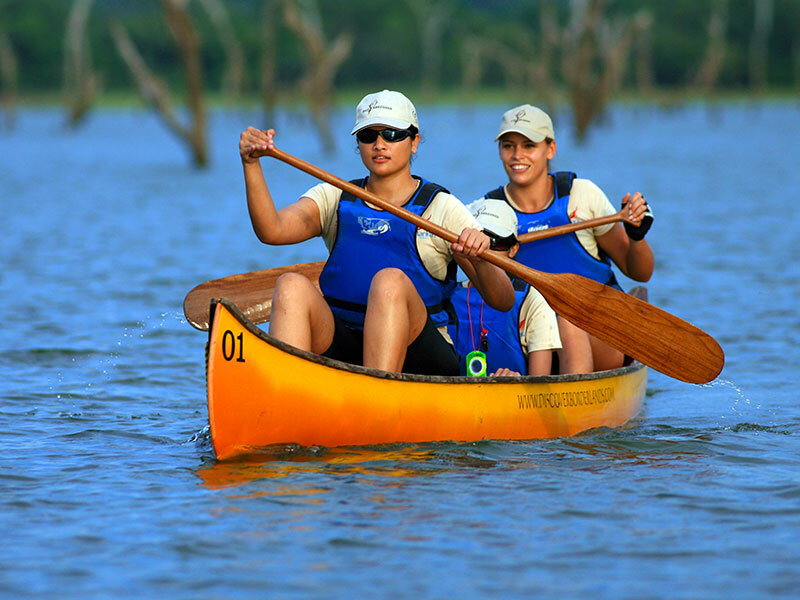 Choose from our tours below to enjoy a holiday escape beyond your words. 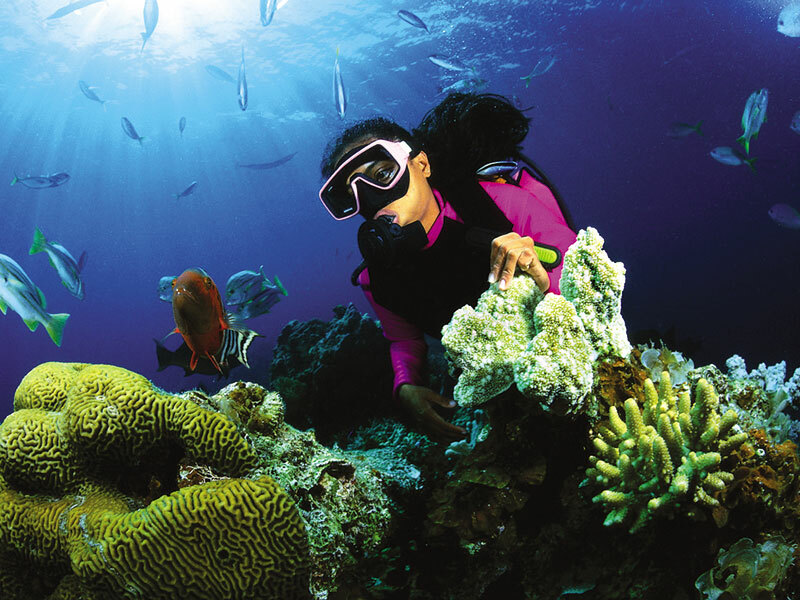 Visit crystal clear beaches studded with swaying coconut trees to enjoy the perfect tropical beach getaway of your dream. 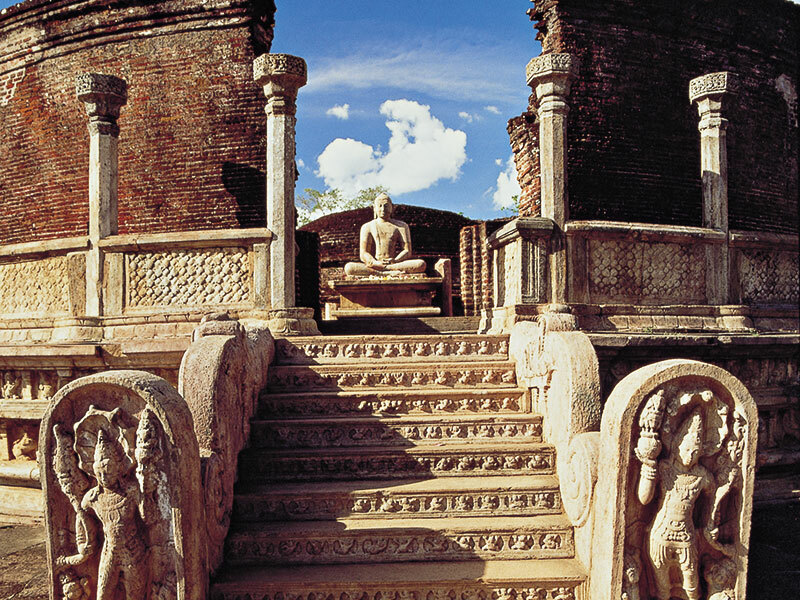 Explore the ancient historical cities to wander around grand fortresses, gigantic stupas and magnificent temples. 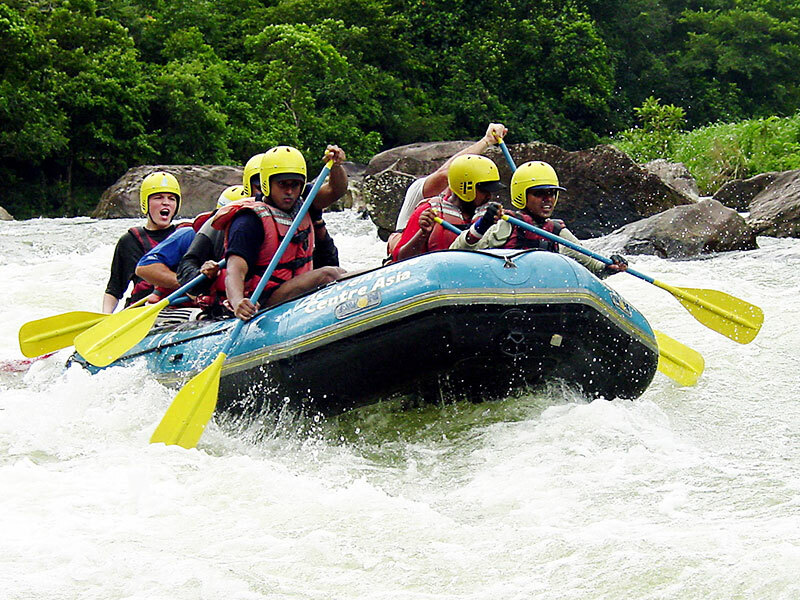 Set an adventure of a lifetime experiencing the wildest adventure moments of your life. 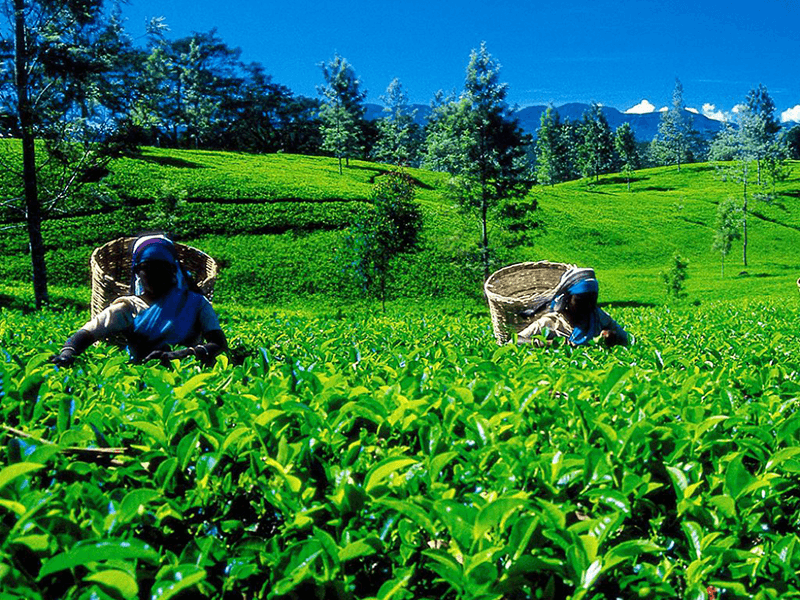 Gaze at the panoramic view of the landscapes of mountains, waterfalls and tea estates. 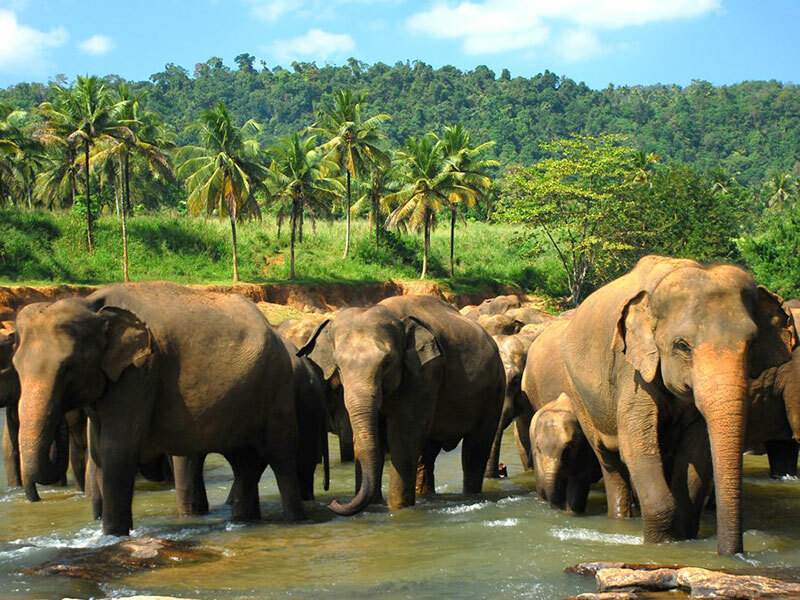 Enjoy the holiday of your dream in Sri Lanka indulging in the bliss of the Sri Lankan tropical sun, with our tours. 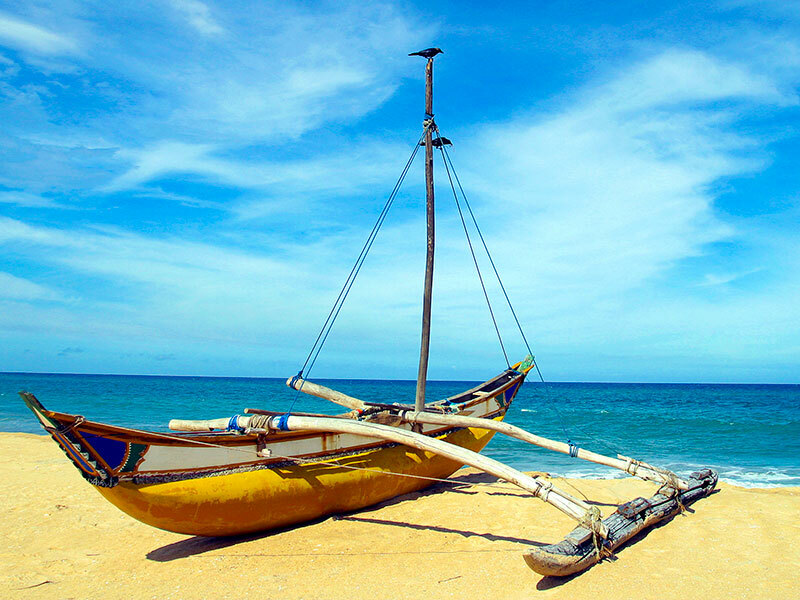 Whether you are looking for a beach escape with unlimited seclusion, a cultural expedition to uncover authentic Sri Lanka with the perfect balance between serenity and adventure, we have a tour just for you.